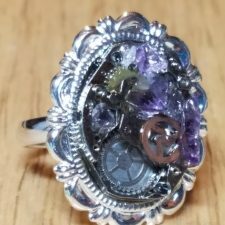 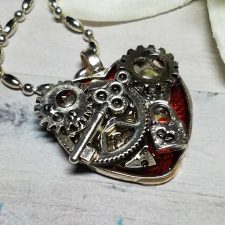 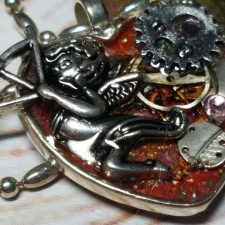 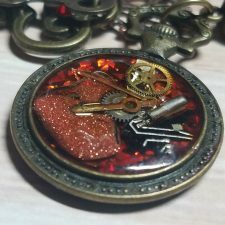 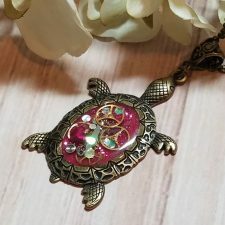 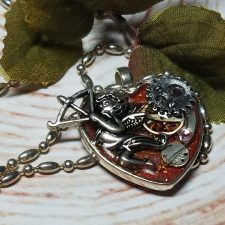 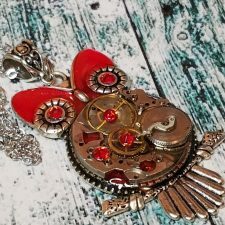 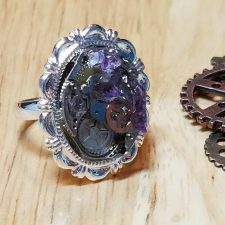 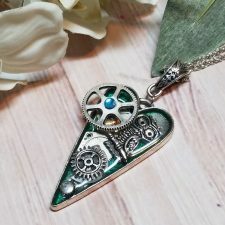 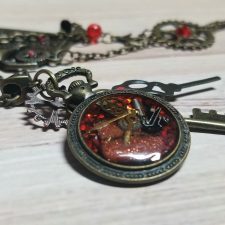 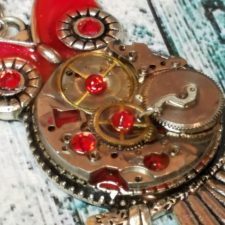 Show someone that you care with these unique Steampunk Valentines Gifts. 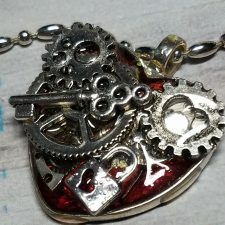 We even have “Anti-Valentines” themed gifts. 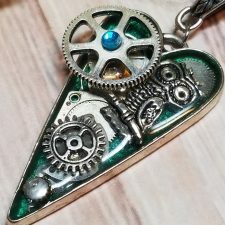 There’s something for everyone at The Steampunk Buddha.